You want to see your product on the shelves of EDEKA merchants and present it in the best possible way? Whether organic drink, jam, ready meal or snack: your product has to cover the distance from production to the POS! Ideally, this should be uncomplicated and without much effort, and you don’t have to spend a lot of time and energy on it. If you can also do something for sustainability, all the better. We’ll show you why you can leave the subject of palettes to us and concentrate entirely on your core business. 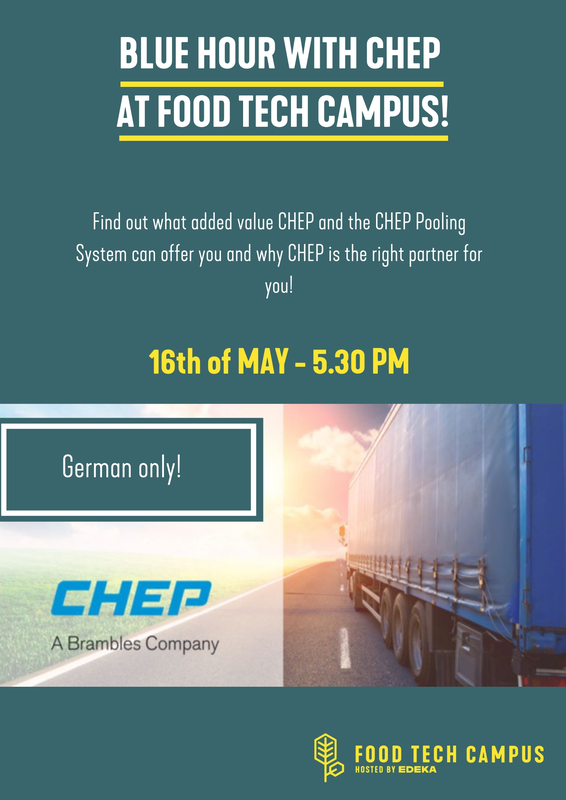 Find out what added value CHEP and the CHEP Pooling System can offer you and why CHEP is the right partner for you. We look forward to an exciting exchange with you at the CHEP Blue Hour!